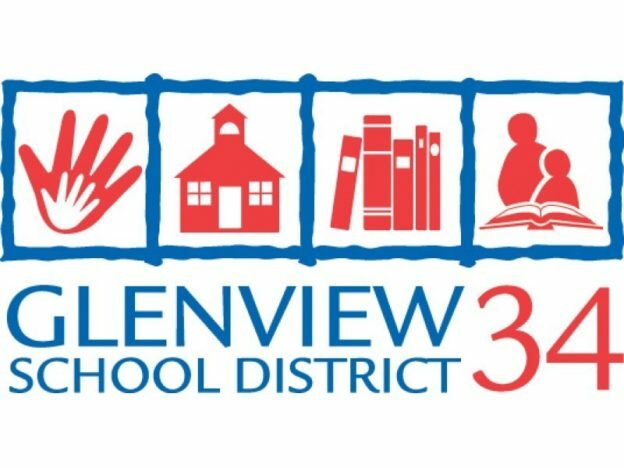 (Woodstock, IL) — In time for the first day of school, Associated Electrical Contractors, LLC completed the Glenview Elementary School District 34 Lockdown Technology project which was started in April 2017. Managing member of AEC, Susan Kirby reported that the $2.2 million project was led by Associated Electrical in collaboration with IHC Construction of Elgin. Monitors via microphone LIVE audio which is transmitted to the Police Department. According to District 34, this new technology will result in new procedures to enhance safety for all. When visiting a District 34 building, front office staff will need to correctly identify visitors through a security camera and confirm the reason for the visit. As in the past, each visitor will run through the Raptor System prior to entering the school. Associated Electrical Contractors, LLC is recognized as a regional leader in electrical services for commercial, industrial and residential. For more information, call Associated Electrical Contractors, LLC at 815-337-6600 or visit www.Associated-Electrical.com. This entry was posted in Commercial Electric Projects and tagged School and Institution Electrical Contractors on October 6, 2017 by admin. 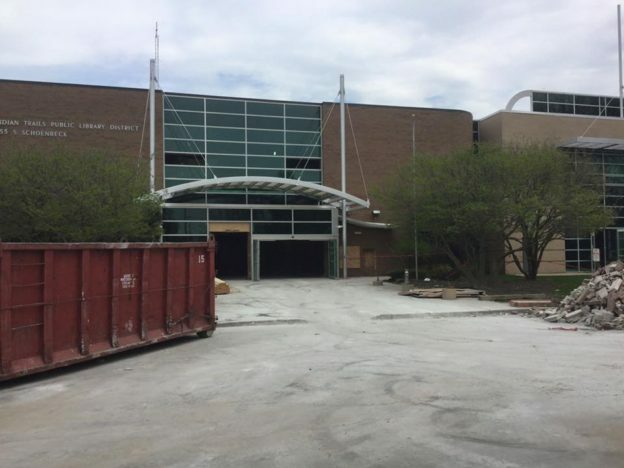 AEC has been selected as the commercial electrical contractor on the Indian Trails Public Library Renovation. This entry was posted in Commercial Electric Projects on July 13, 2016 by admin.